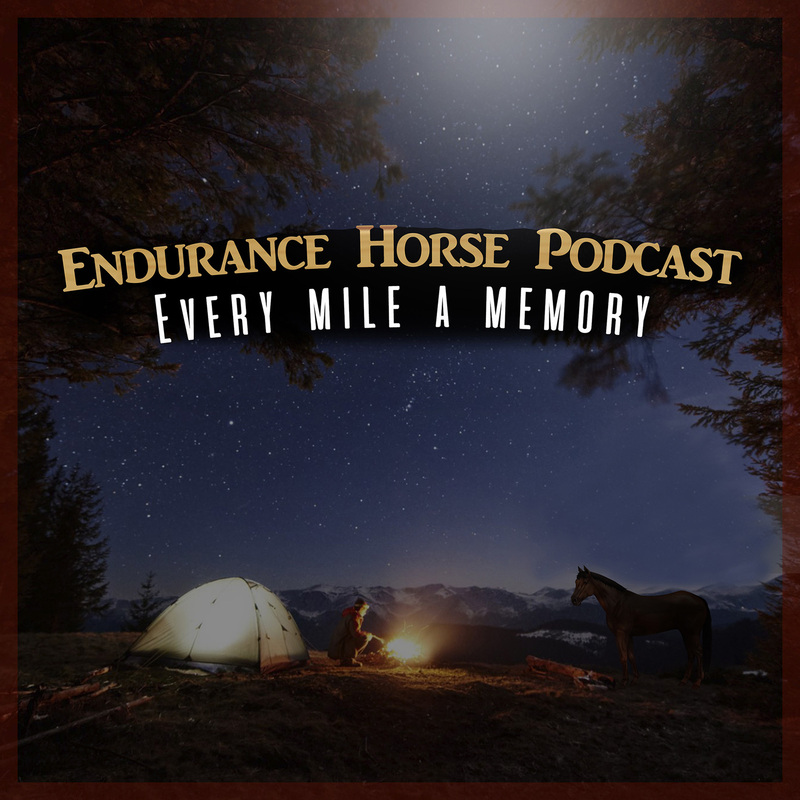 Endurance Horse Podcast Episode 4 is on the air! In Episode 4 we are going to hear from fascinating riders from across the globe. We are going to hear Daryl Owen’s National Championships ride report from New Zealand. Also from New Zealand, Jenny Chandler’s first time sending in an audio file, another wonderful Marvel rider from down under, Kat & her musical ways (thanks to Kat, I had several songs stuck in my head for days). We will also hear from the land of Billy the Kid, thanks to our wonderful south west rider, Keisha Wood, be sure to check out Keisha’s blog for more updates, stories and photographs on her journeys. We will also hear from Tennessee Lane, be sure to check out her SoCo Endurance page & links listed here. Also, I had reached out to several ride managers to send in an audio telling us about their ride, and I heard back from a rider to tell us all about the great Shore to Shore Ride in Michigan. This is the first of what I hope to be more, if you would like to feature your favorite endurance ride on the podcast, please email me and I will send you the interview guide for the ride management. All of this and so much more, including an update from one of our precious young riders, and also an intro/first time file from Karly, down under. We would also like to welcome Amanda from Virgina with her three horses, Candy (POA), 1/2 Arabian son of Candy & Oliver who was recently pulled from a feedlot. Oliver is an Egyptian Arabian. We will hear from FEI Endurance rider Melissa Coolich of Coolich Endurance. She has an amazing story of overcoming a health crisis to be able to compete. Thank you to Melissa for her inspiring story of healing and sharing your passion for endurance. I’d also like to welcome Lindy Griffith of Florida, and her Rocky MTN Maxwell and Chief (Arab/Rocky MTN). These sound like wonderful horses to ride. Tevis: Signature Rider Spots Going Fast!